Tala’s fledgling Doble Clic Music label looks to the latest release from its owner, featuring four tracks of deep and emotive electronic music. Brazilian born Paulo Cominotti Gamond AKA Tala has quietly been making a solid name for himself over the past few years releasing records on Matt Tolfrey’s Leftroom offshoot Left’d as well as labels such as Depto and FHD. 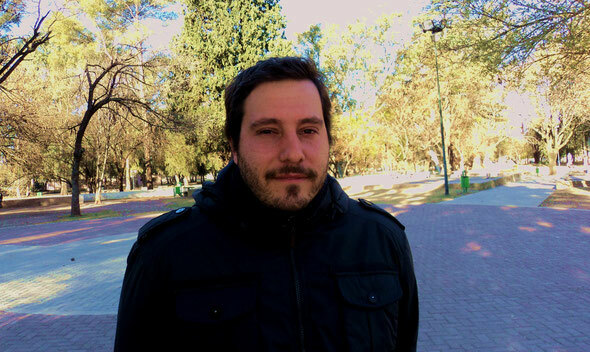 Based in Cordoba, Argentina he is part of a new wave of South American producers that are garnering international attention and with his Doble Clic label he has a perfect outlet for his music and that of like-minded artists. 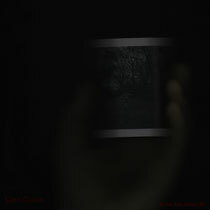 This latest EP kicks off with title track ‘Caro Cuore’ a dreamy and emotive slice of electronica that takes elements of house, techno and ambient and works them into a record that is warm and hypnotic. Next up is ‘Spirits’, a track that journey’s deeper still with its mix of swirling FX, rich pads and understated melodies. Penultimate cut ‘Shot’ sees Tala head into broader dancefloor territory with a track that fuses a rolling bassline and rhythms with modulated synths stabs and subtle riffs. Finally the package is closed with ‘Twice’, a twisted bass driven affair with dark overtones and an intense, mesmerizing feel. It’s out today.